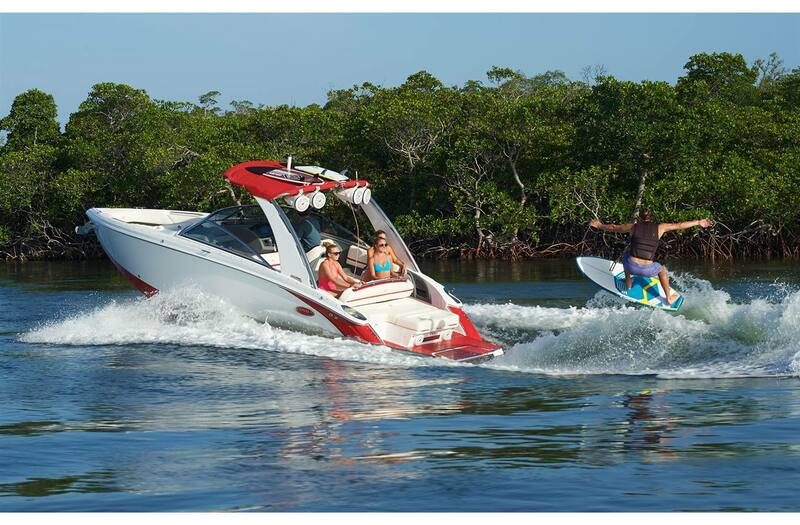 With the R5 Surf from Cobalt, it's all about the wave. 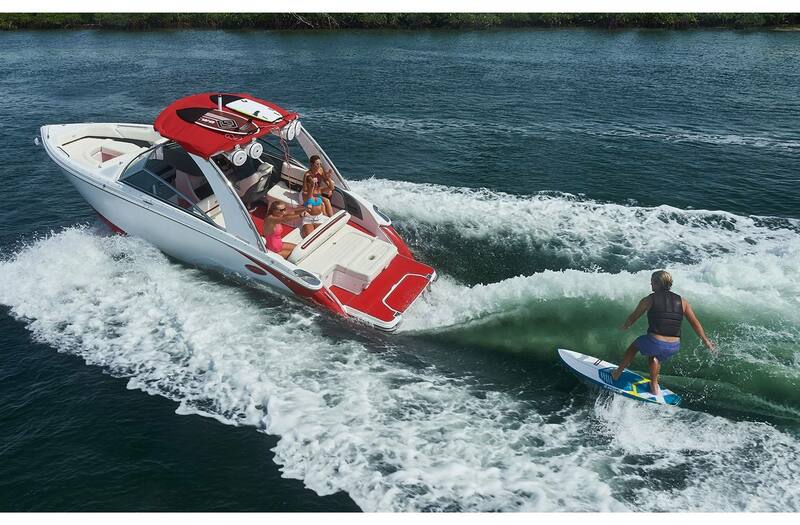 Surfers of all skill levels can experience bigger, better waves at the touch of a button. 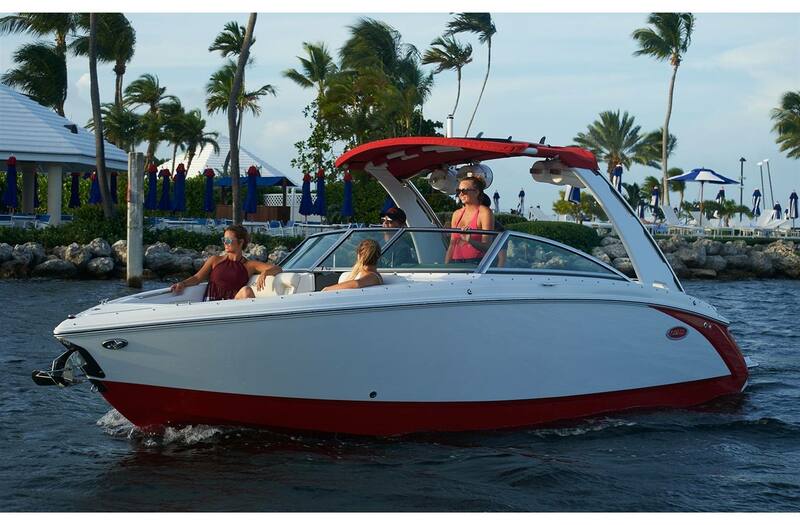 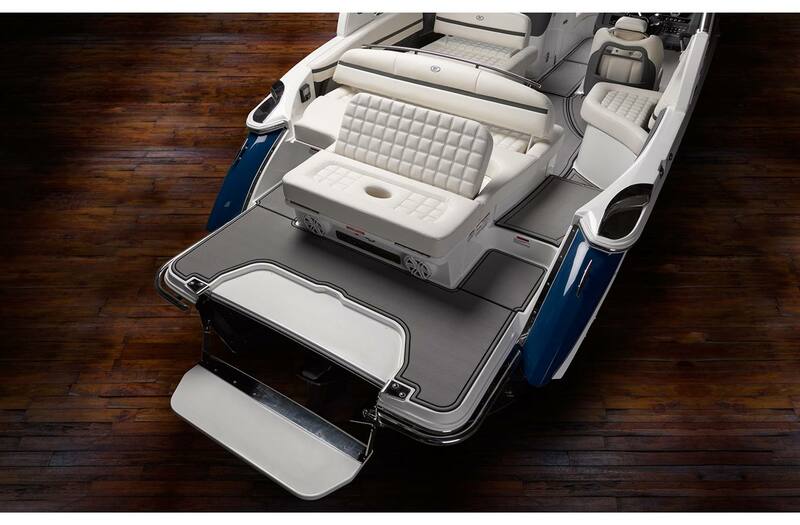 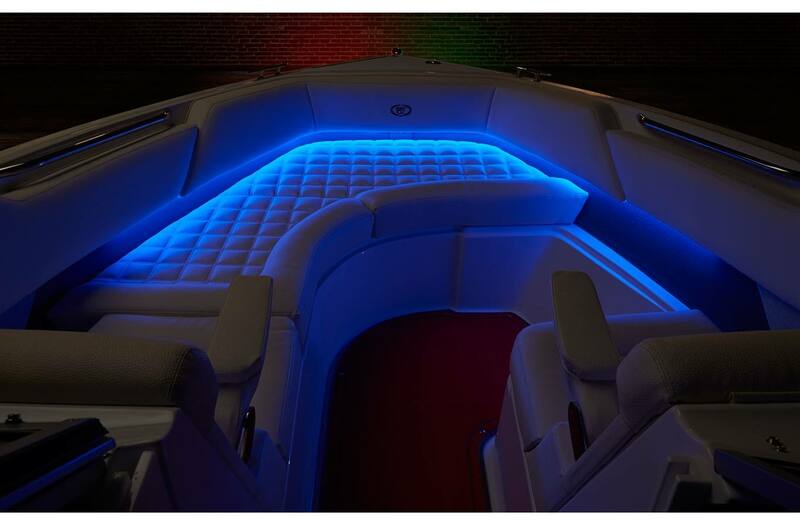 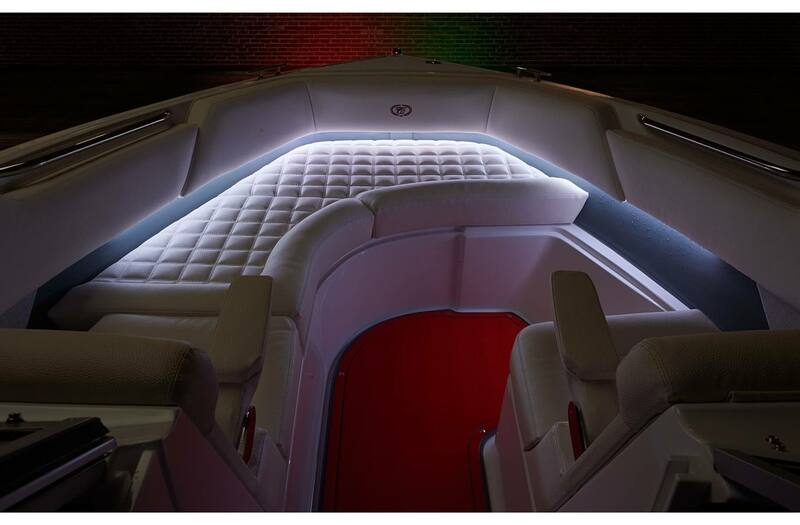 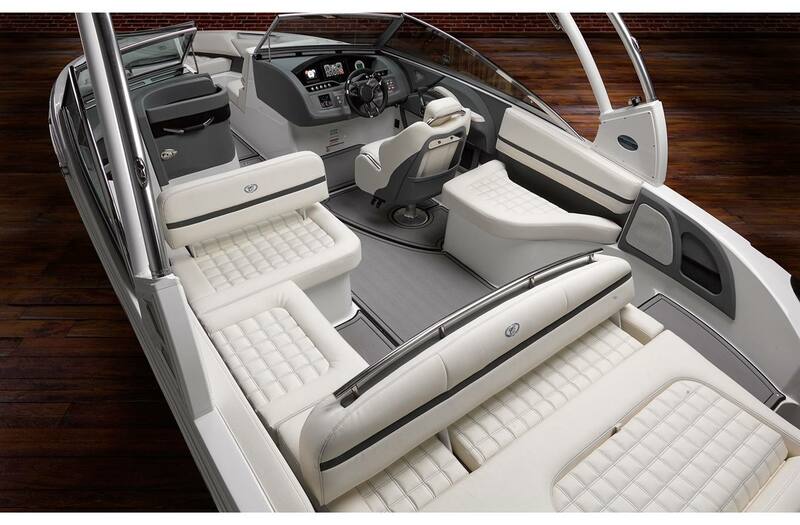 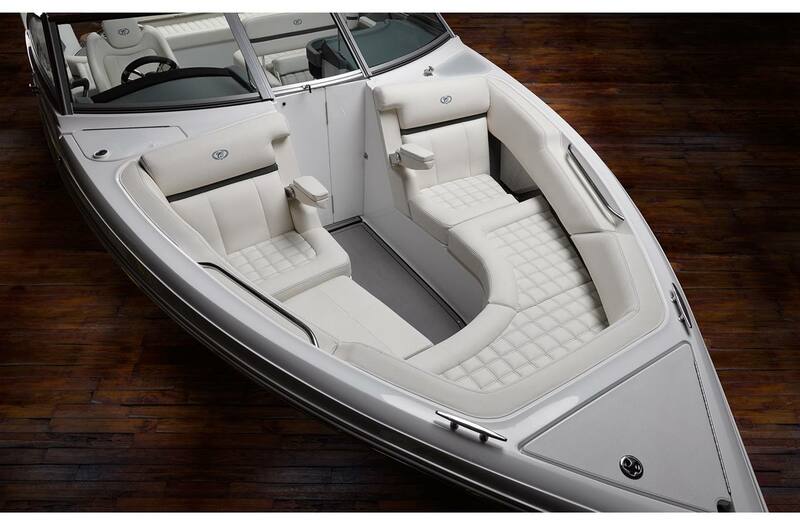 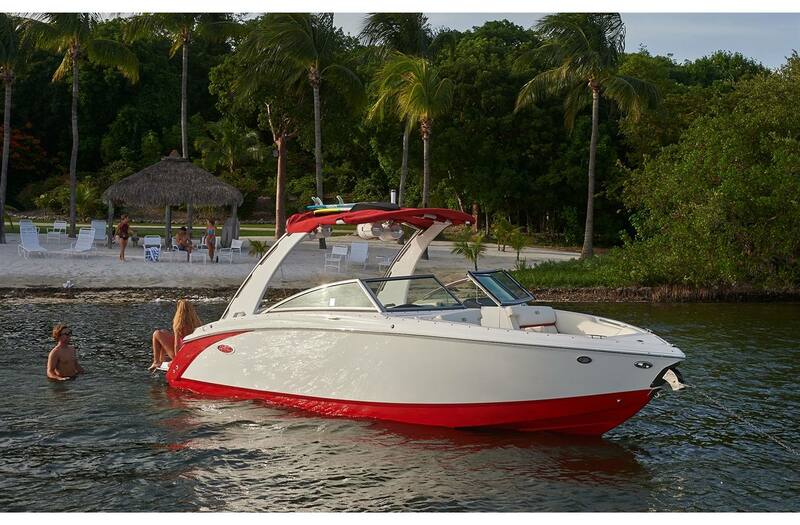 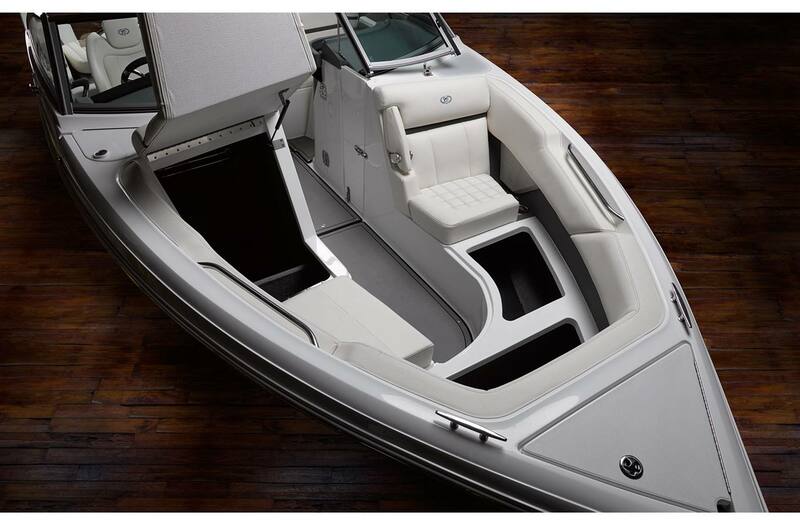 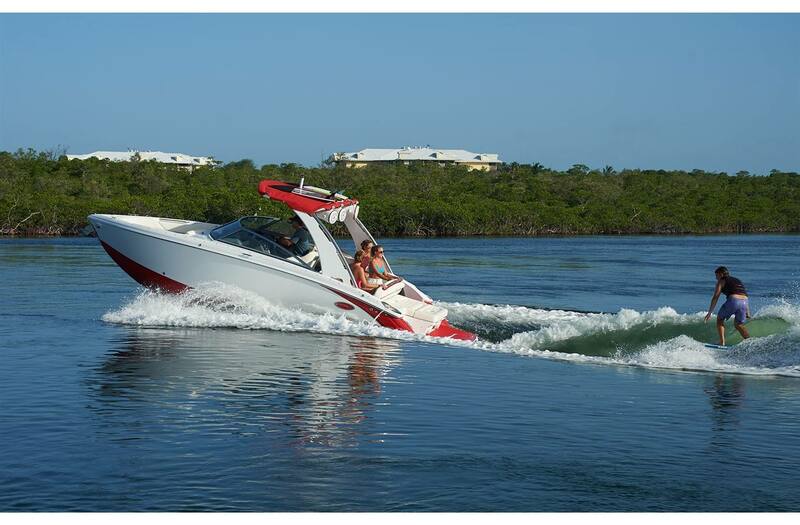 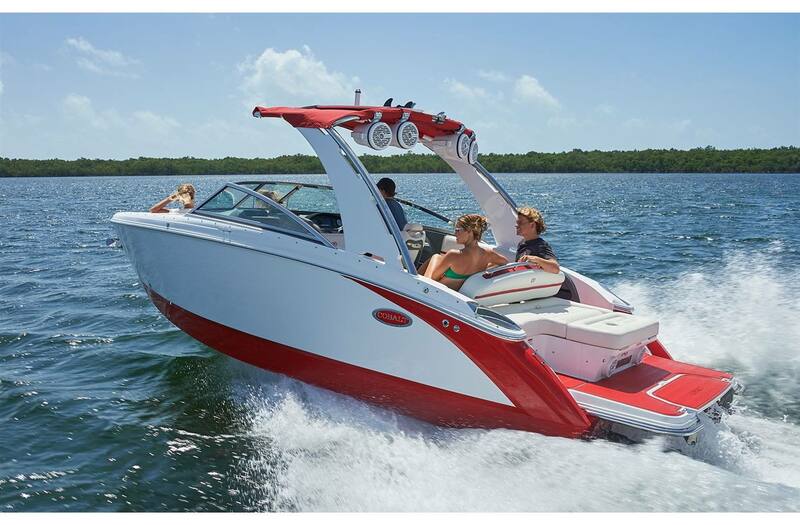 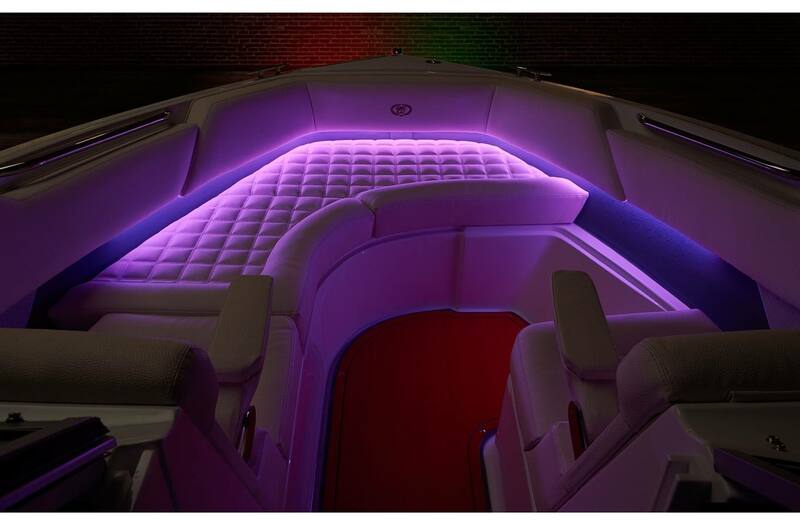 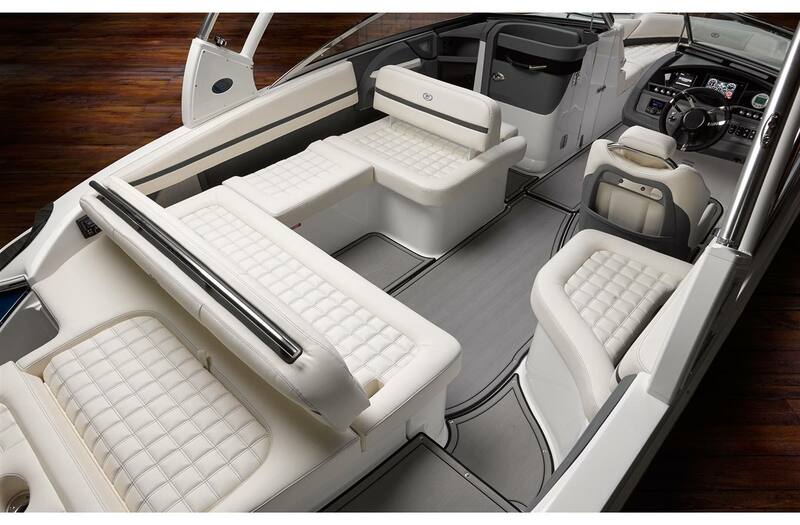 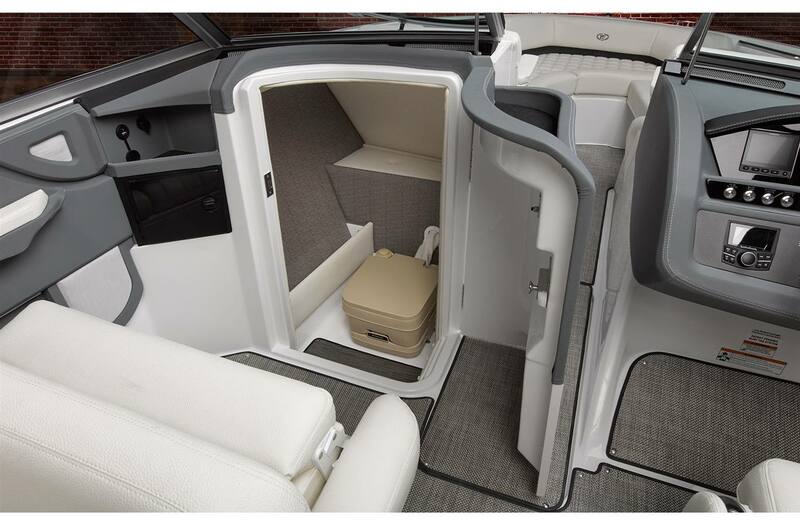 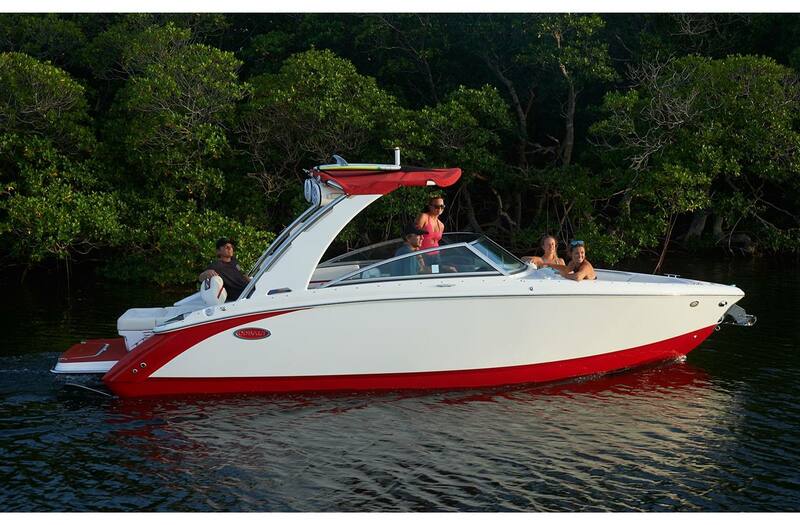 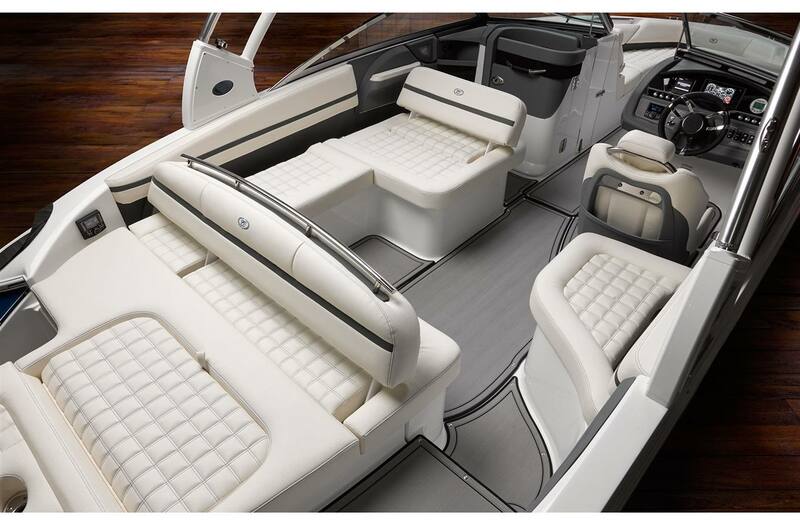 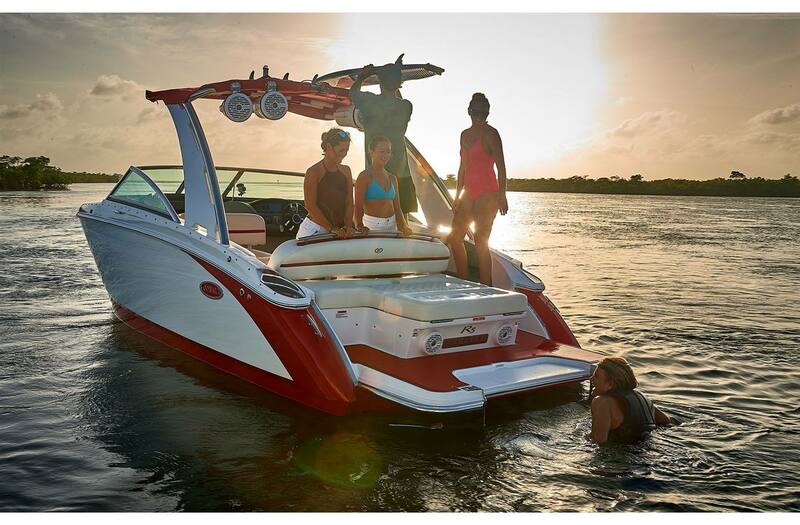 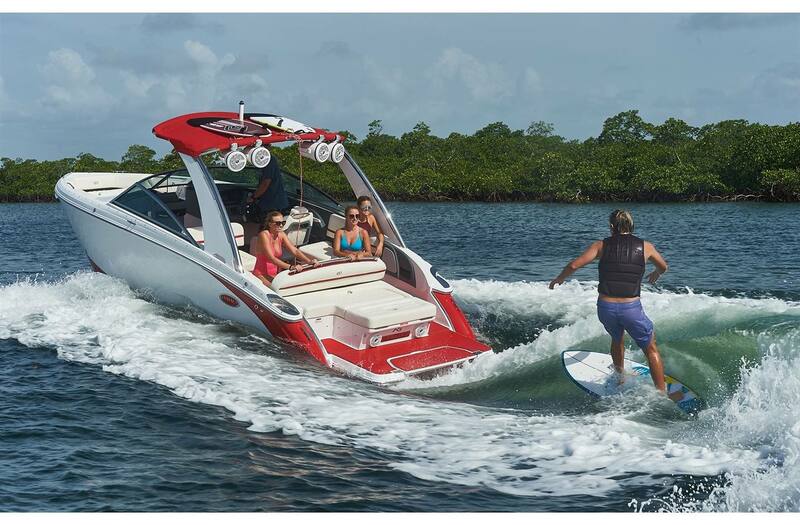 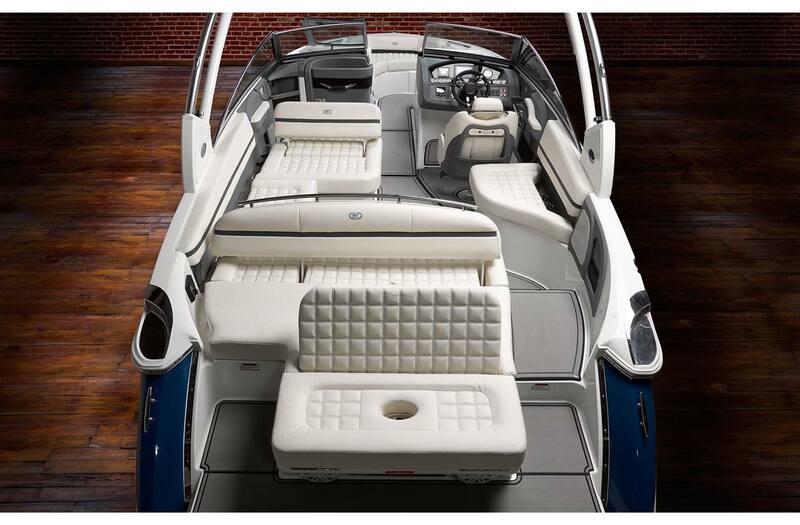 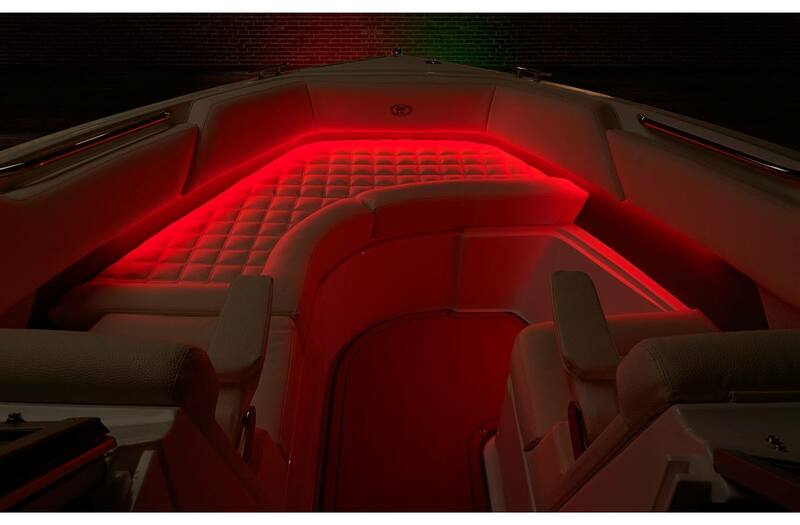 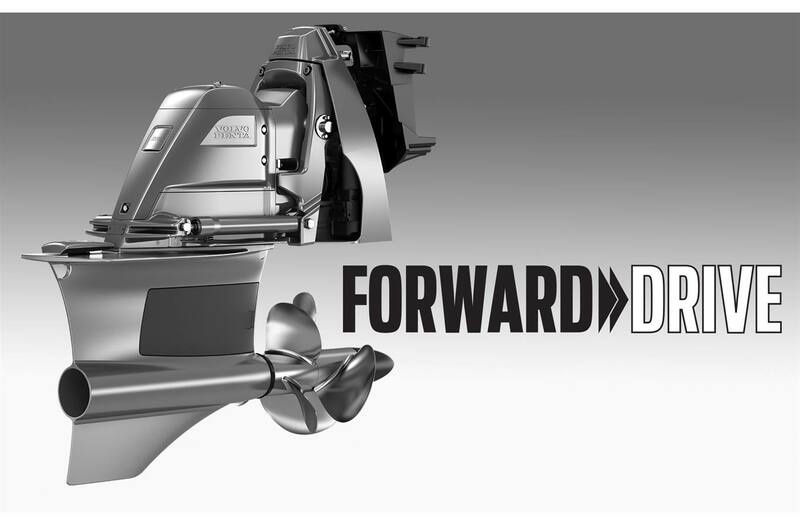 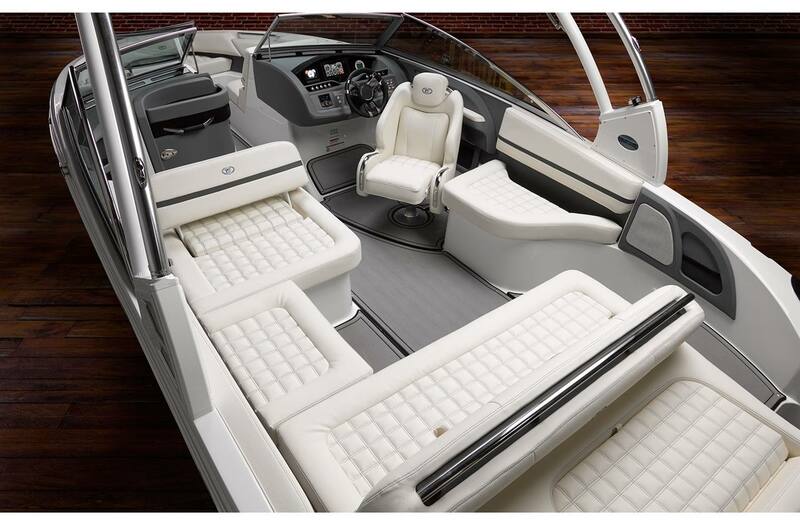 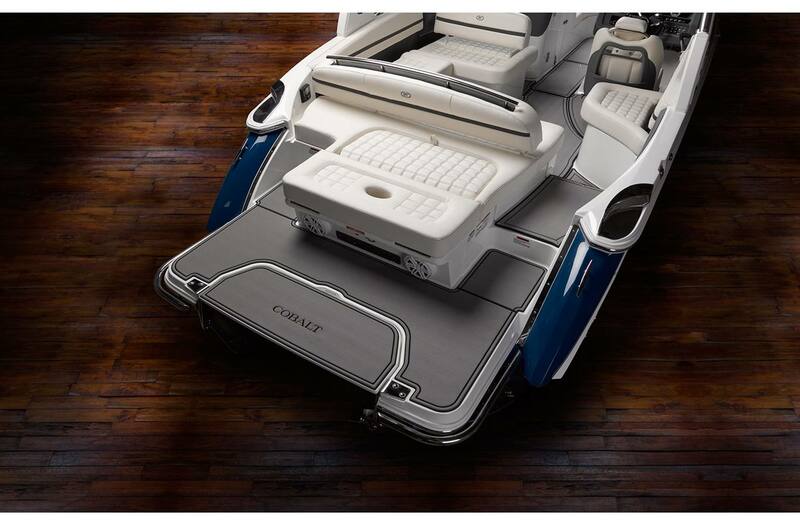 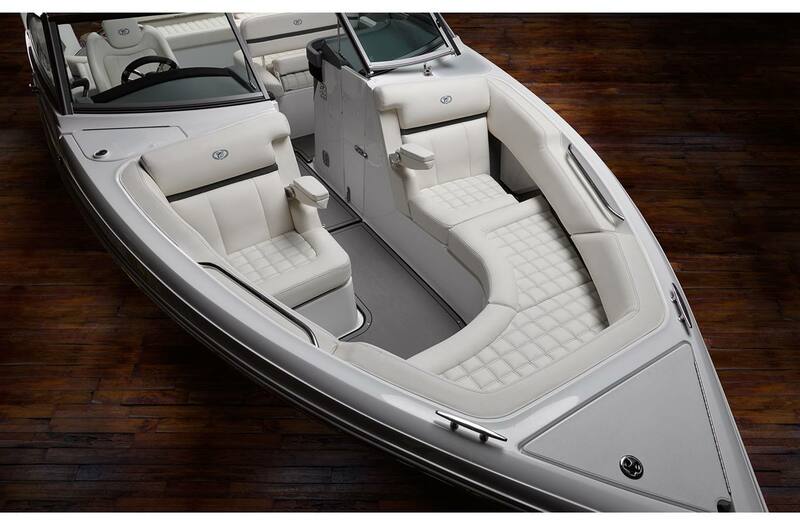 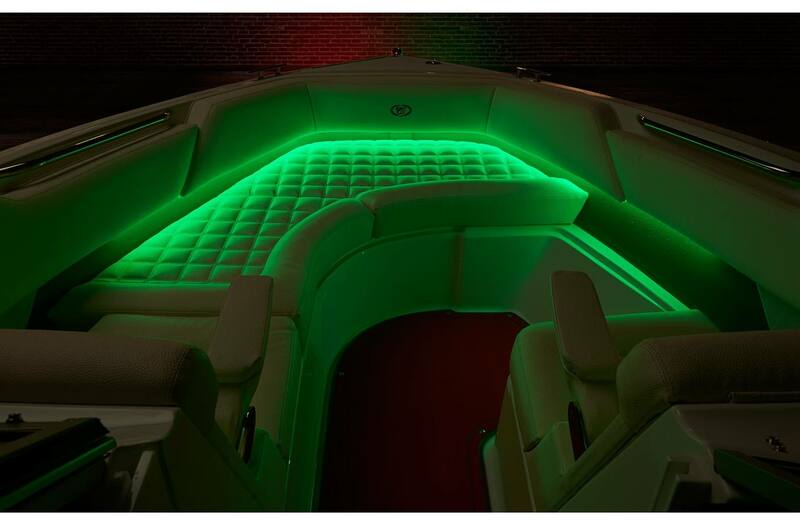 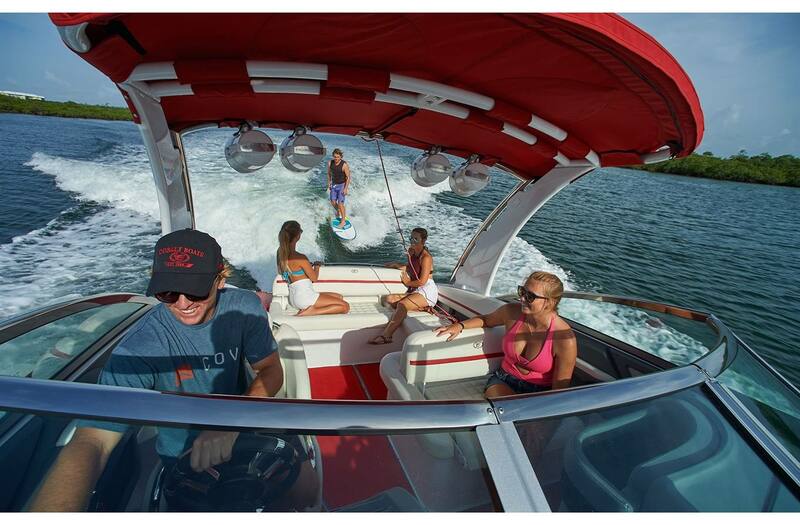 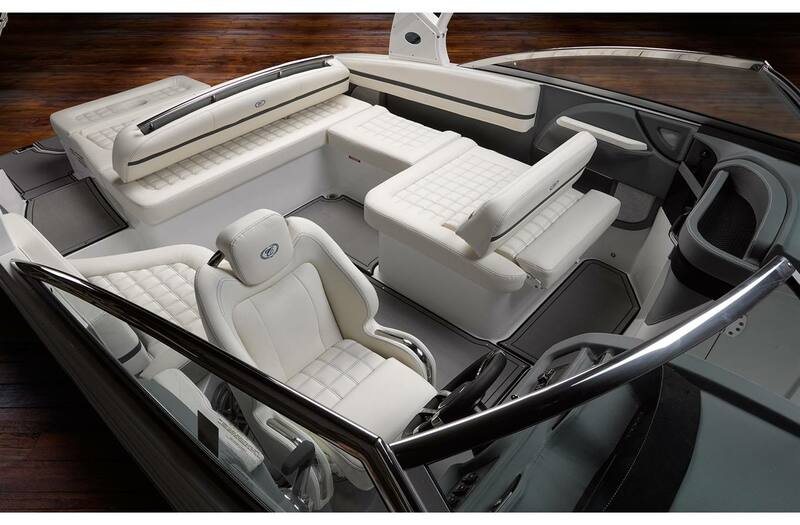 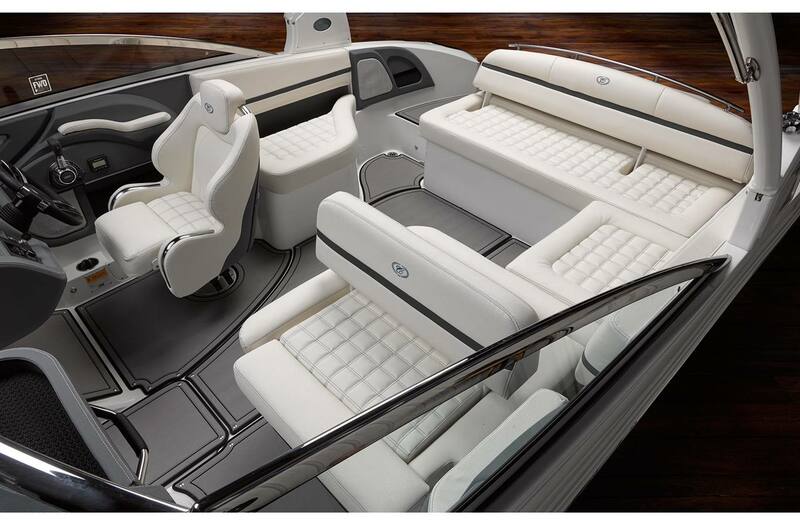 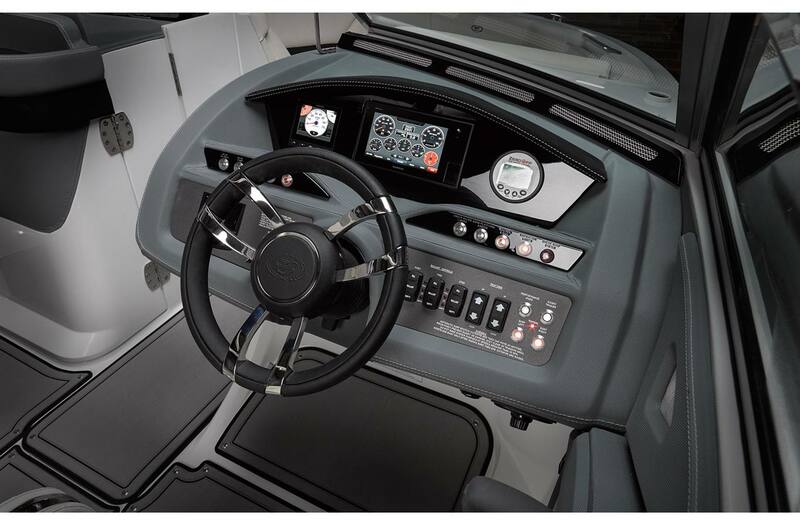 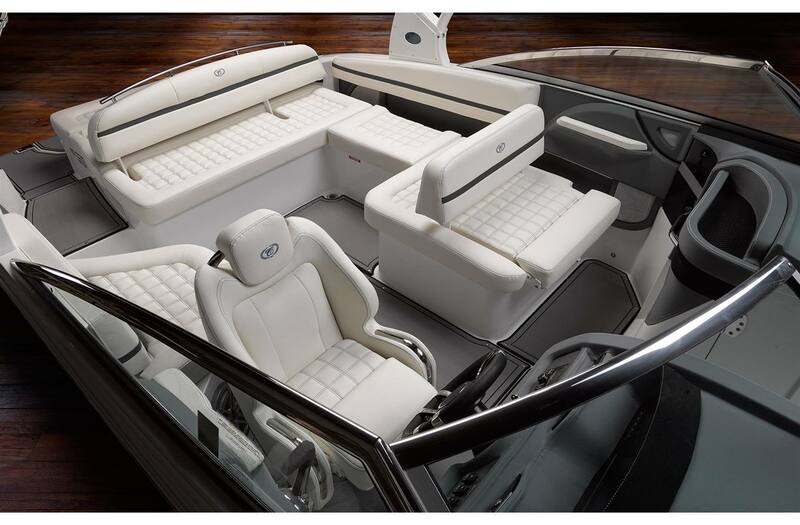 Plus, with a head compartment, larger ballast and the smooth ride you've come to expect from a Cobalt, a day on the water can now last well beyond the last wave.